I stamped the flowers and foliage onto Bristol paper, then watercolored with ZIG Clean Color pens and an aqua brush. I die cut them, and applied them over the sentiment panel. Supplies: Stamps – Avery Elle, Stampin’ Up!, paper – Neenah Classic Crest Solar White, Stampin’ Up! Night of Navy, Strathmore Bristol, inks – VersaFine Clair Twilight, ZIG Clean Color Real Brush Pens Cobalt (031), Green (040), Light Green (041), Orange (070), dies – Avery Elle (florals), Lawn Fawn (stitched rectangle), embossing powder – Stampendous Detail clear. 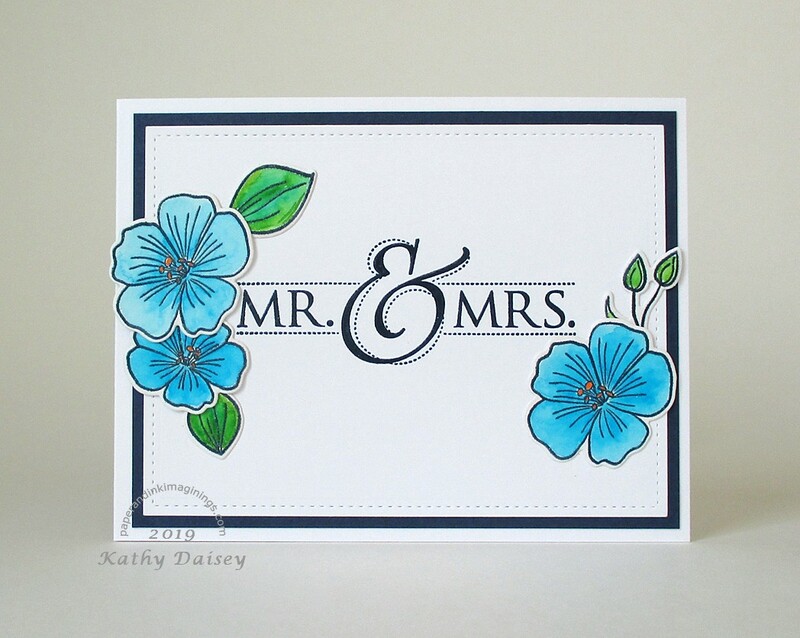 Categories: bridal/wedding, card | Tags: Avery Elle, Bristol, card, Lawn Fawn, Neenah, Stampendous, Stampin' Up!, Strathmore, Tsukineko, VersaFine Clair, ZIG | Permalink. Ellen Hutson just released this Mondo Daisy set (designed by Julie Ebersole). OF COURSE I needed a daisy set! 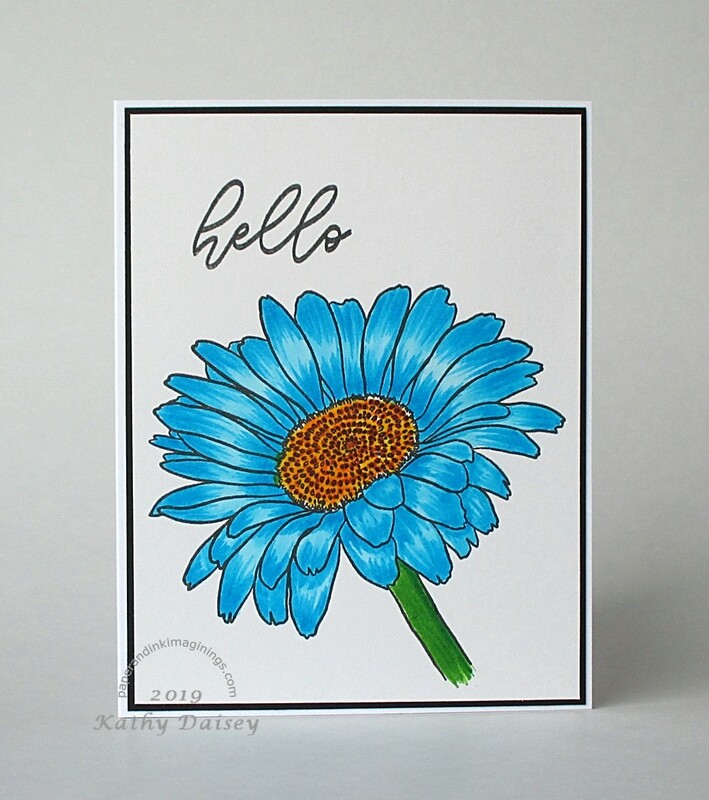 For this first play session, I stamped the daisy with Gina K. Designs Amalgam ink (which works with all coloring mediums without running or bleeding) onto Strathmore Bristol paper. And I did not use embossing powder (which I usually do when I am coloring any image). I used ZIG Clean Color Real Brush pens and a water marker to color the daisy. It was too muted for me after my first try, so I added multiple layers of color with just the Real Brush pens. Now I have the bright Gerbera daisy I was aiming for. The sentiment was a tiny bit of a mistake – I stamped twice for coverage, but my paper shifted a smidgen and the image was offset just a tidge, so it is a little bolder than intended. Supplies: Stamps – Essentials by Ellen, paper – Neenah Classic Crest Solar White, Stampin’ Up! Basic Black, Strathmore Bristol, inks – Gina K. Designs Amalgam, ZIG Clean Color Real Brush Pens Brown (060), Cobalt Blue (031), Green (040), Light Green (041), Orange (070), Yellow (050). 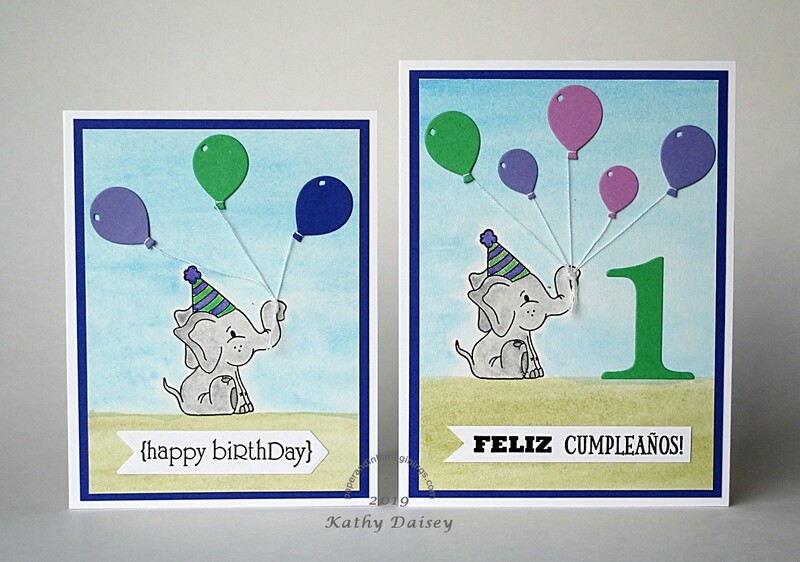 Categories: card, hello | Tags: Bristol, card, Essentials by Ellen, Gina K. Designs, Neenah, Stampin' Up!, Strathmore, ZIG | Permalink. Her wings are covered with Wink of Stella clear – I just couldn’t get the sparkle to show in the photo. Supplies: Stamps – Hero Arts, paper – Neenah Classic Crest Solar White, Stampin’ Up! Calypso Coral, Pear Pizzazz, inks – Copic E23, E51, E53, E57, R14, R21, Y28, VersaFine Onyx Black, ZIG Wink of Stella clear, die – Essentials by Ellen, embossing powder – Stampendous Detail clear, organdy ribbon – Offray. 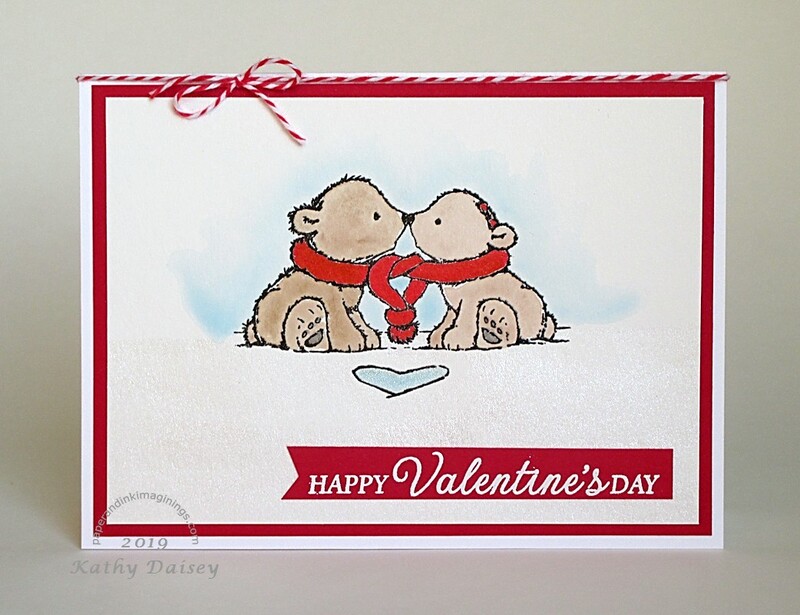 Categories: card, caring, encouragement, I love you, note | Tags: card, Copics, Essentials by Ellen, Hero Arts, Neenah, Offray, Stampendous, Stampin' Up!, Tsukineko, VersaFine, ZIG | Permalink. A friend requested this last week – I think the twins turned out really cute! Supplies: Stamps – Simon Says Stamp, Stampin’ Up!, paper – Neenah Classic Crest Solar White, Stampin’ Up! Pink Pirouette, Pretty In Pink (retired), inks – Copic E21, R81, Y18, Stampin’ Up! Pink Pirouette, VersaFine Onyx Black, ZIG Wink of Stella clear, die – My Favorite Things, embossing folder – Provo Craft, embossing powder – Stampendous Detail clear, organdy ribbon – Offray. 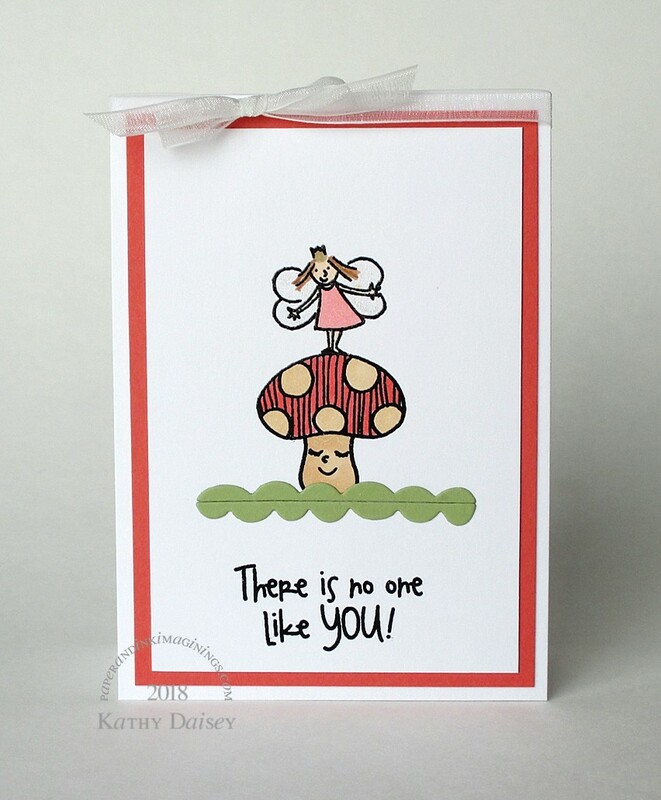 Categories: baby, card | Tags: card, Copics, My Favorite Things, Neenah, Offray, Stampendous, Stampin' Up!, Tsukineko, VersaFine, Wink of Stella, ZIG | Permalink.